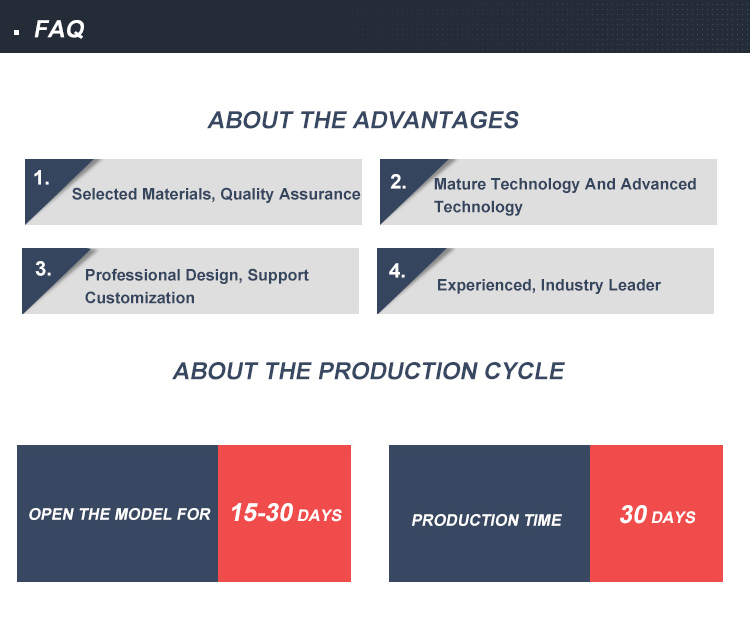 We manufactures custom technical ceramics, covering a wide range of customer requirements .We make use of several forming and machining techniques to process components made from alumina Ceramics. 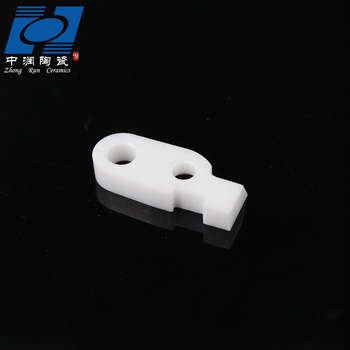 The moulding methods are manual, automatic and dry pressing. 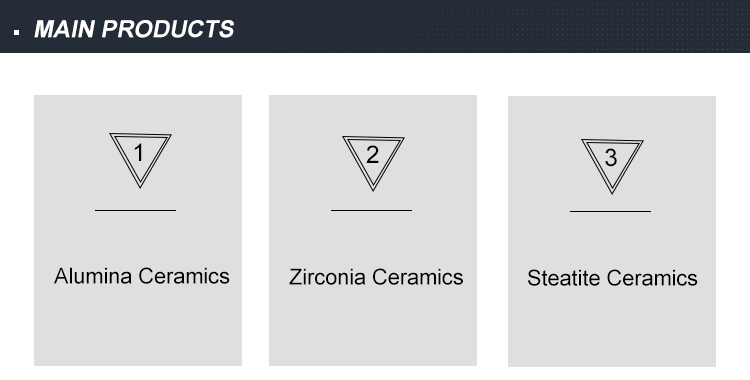 Ceramics are made by these three methods. 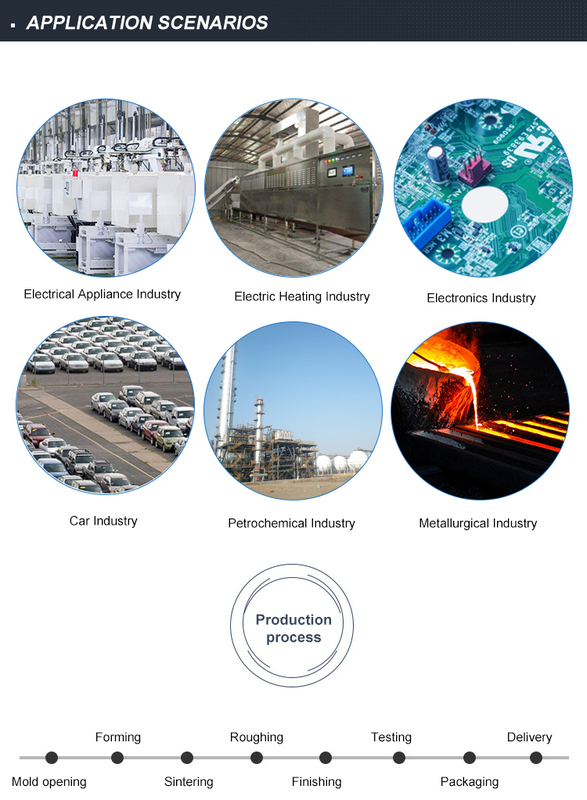 Our company has two kilns, which have advantages in similar enterprises. 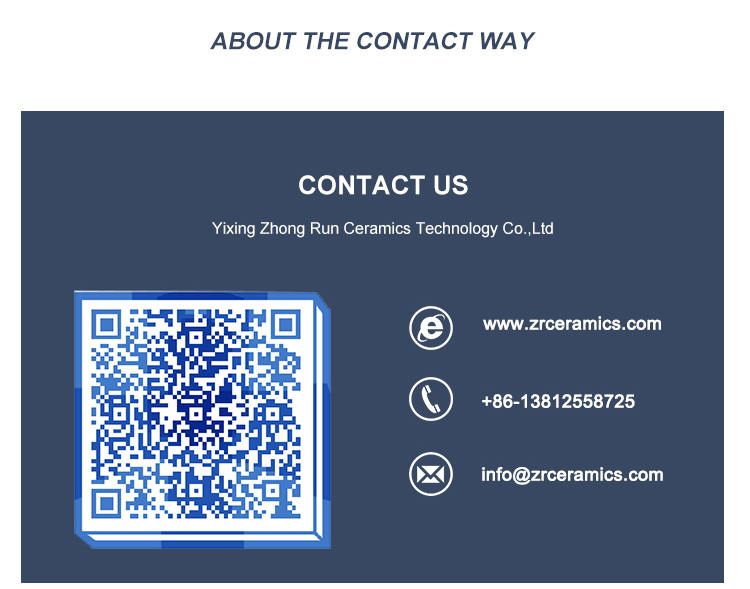 We can burn more ceramic insulator bead in a short time. 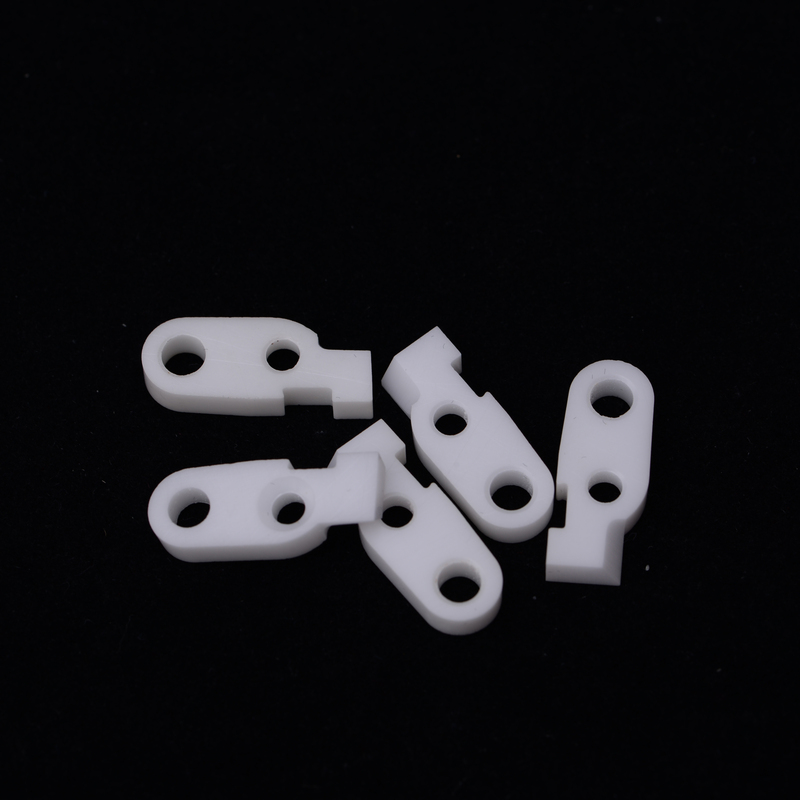 When the ceramic insulator bead is finished, the person will be responsible for the packing. 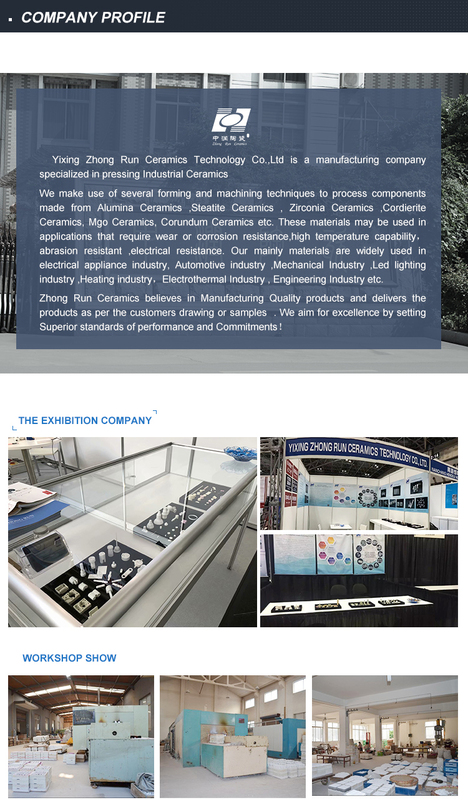 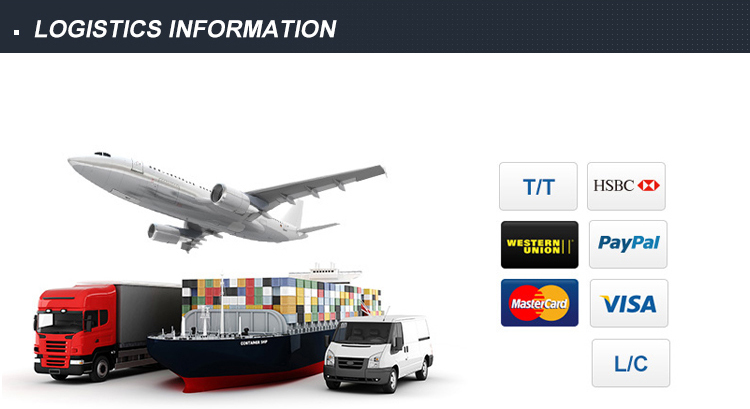 Yixing Zhong Run Ceramics Technology Co., Ltd.